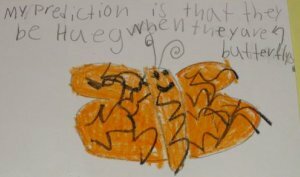 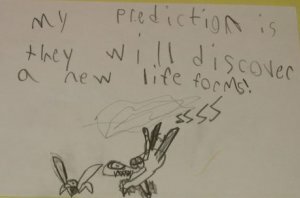 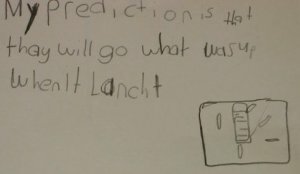 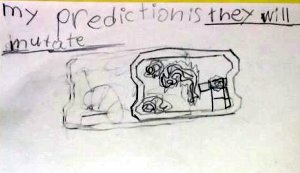 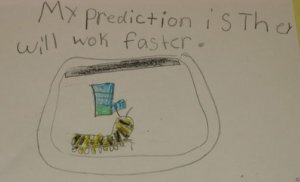 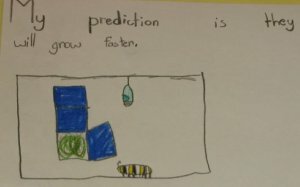 "Here are some of our predictions of what the scientists will discover from the Monarchs in Space experiment." 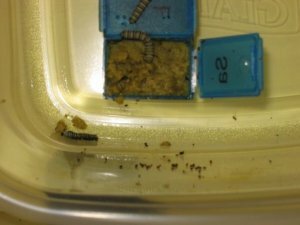 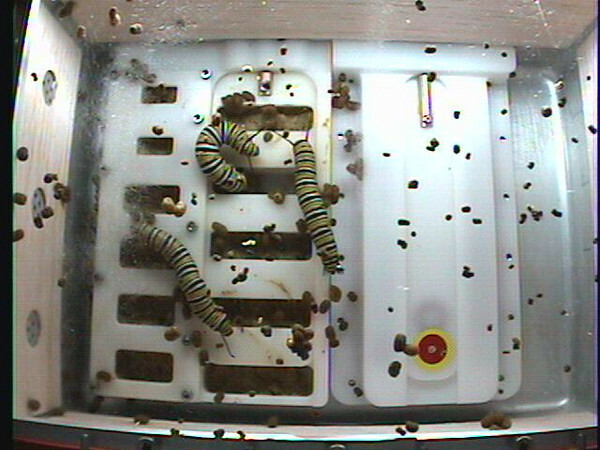 These are our caterpillars on day 5 (Nov 18) of the classroom observations. 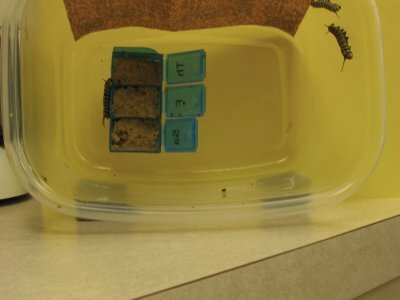 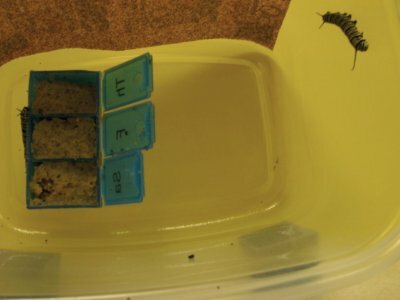 Our caterpillars had grown a lot by November 23rd. 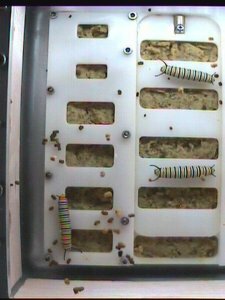 These are the caterpillars in space on the same day (Nov 18) . 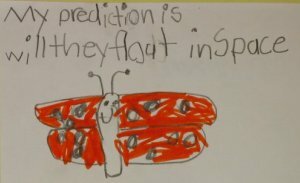 But were they as big as the ones in space on this day?